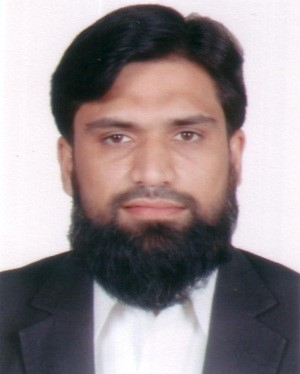 Dr. Amjad Masood is working as a Scientific Officer in Water Resources and Glaciology Section of Global Change Impact Studies Center (GCISC), Pakistan. He is a hydrologic engineer with his PhD in Hydrology and Water Resources Management; focused on groundwater modeling in context of climate change, in arid regions of Saudi Arabia. He has more than 13 years of professional experience in the field of hydrology and water resources management. His skills are extended from mountain hydrology to groundwater hydrology. He participated in many national and international expeditions; specifically he was a part of international team to assess the dynamics of Imja Lake, the world’s highest studied glacial lake in Everest region, in 2011. He has been contributing in many national and international research projects regarding hydrology and water resources management in context of climate change.